We can help you with immigration to Estonia. 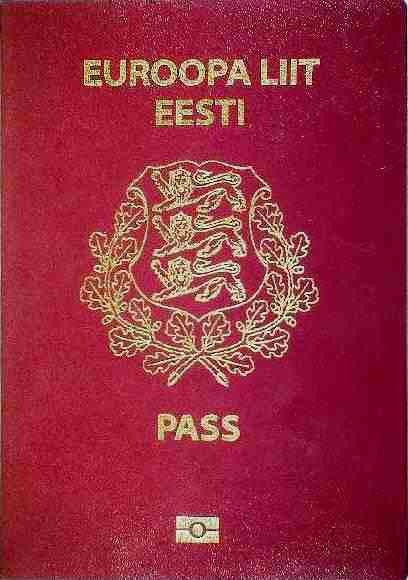 It is possible to become an "E-Resident" of Estonia. Starting from May 2015, the process will become much easier as online application will be opened. the applicant shall not provide this explanation but should provide a letter of explanation for thier service or diplomatic document. Do online reporting to electronic Business Register here (e.g. submit annual reports).